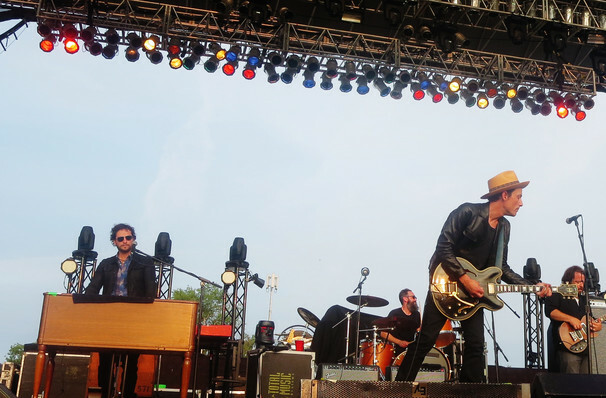 Rock band The Wallflowers hit the road! Grab your leather jackets, and get ready to rock! 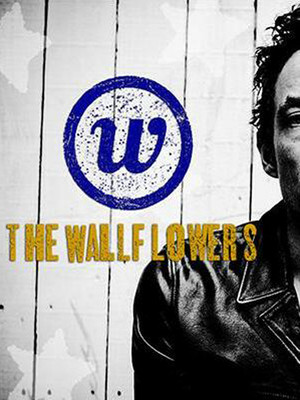 American rock band The Wallflowers are hitting the road and bringing their epic sound to you! The line-up consists of Steve Mackey on bass, Stanton Adcock on lead guitar, Lynn Williams on drums, and founder Jakob Dylan on lead vocals and guitar. Expect to hear fan favorites, including the Billboard 100 charter, Sleepwalker. Formed in 1989 by Jakob Dylan and guitarist Tobi Miller, over the last two decades the band has seen many changes. 1992 saw the release of their debut album, followed in 1994 by their best-known and highest-selling album, Bringing Down The Horse, which featured Grammy award-winning track 'One Headlight'. The Wallflowers went on to release three more albums before going on a hiatus. 2012 was the year the band reunited and released their sixth album, Glad All Over. Sound good to you? Share this page on social media and let your friends know about The Wallflowers at Bergen Performing Arts Center. Please note: The term Bergen Performing Arts Center and/or The Wallflowers as well as all associated graphics, logos, and/or other trademarks, tradenames or copyrights are the property of the Bergen Performing Arts Center and/or The Wallflowers and are used herein for factual descriptive purposes only. 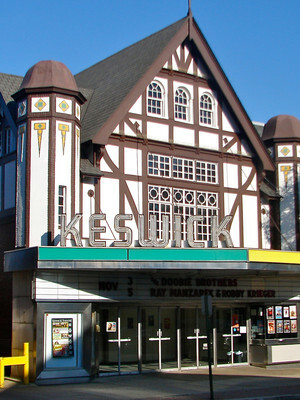 We are in no way associated with or authorized by the Bergen Performing Arts Center and/or The Wallflowers and neither that entity nor any of its affiliates have licensed or endorsed us to sell tickets, goods and or services in conjunction with their events.